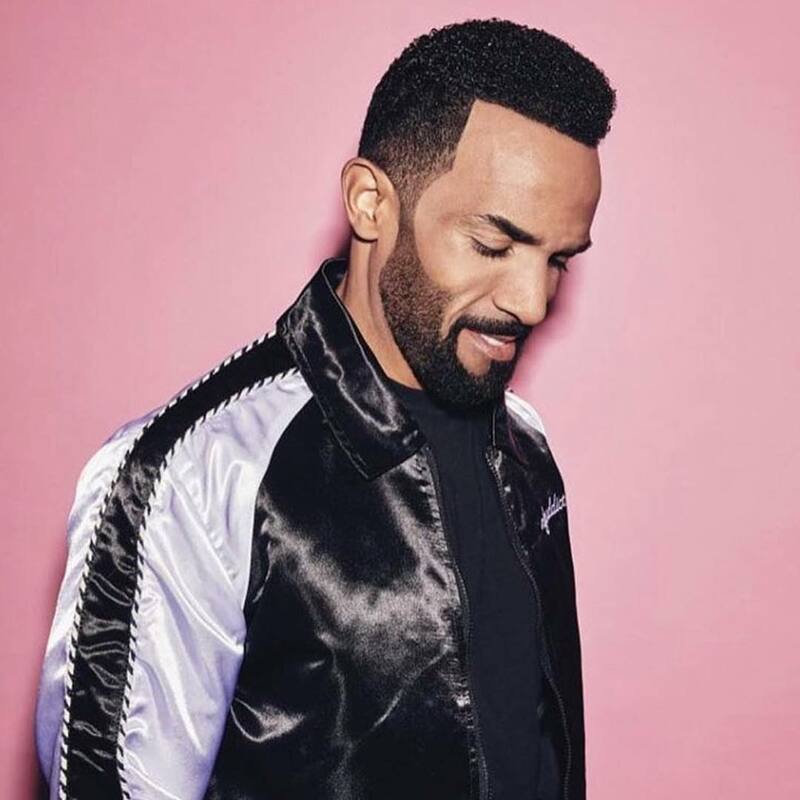 British singer/songwriter Craig David has teamed up with fellow UK rapper Yungen for his new single “Intimate,” which is now available via iTunes, Apple Music, Amazon, Google Play, Tidal and all other digital streaming platforms. The track, taken from Yungen’s upcoming project under Sony Music Entertainment UK, was co-written by Talay Riley and collectively produced by Tre Jean-Marie and Amish “ADP” Patel. Since the release of his seventh album “The Time Is Now” earlier this year, David has been in the studio with producers including Laconic, James Hype, Fraser T. Smith, Nile Rodgers, Alan Sampson, and Banx n Ranx. Stream the audio clip for “Intimate” below. 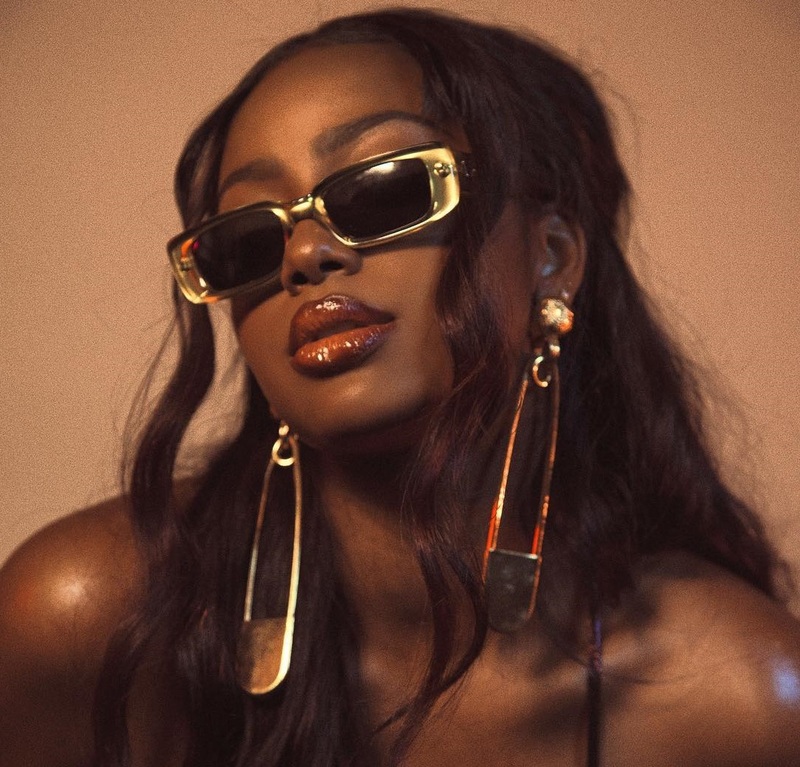 American singer/songwriter Justine Skye has enlisted the production and songwriting services of The Rascals and Talay Riley. Meanwhile, Riley’s songwriting resume boasts works with Craig David (“Talk to Me”), H.E.R. 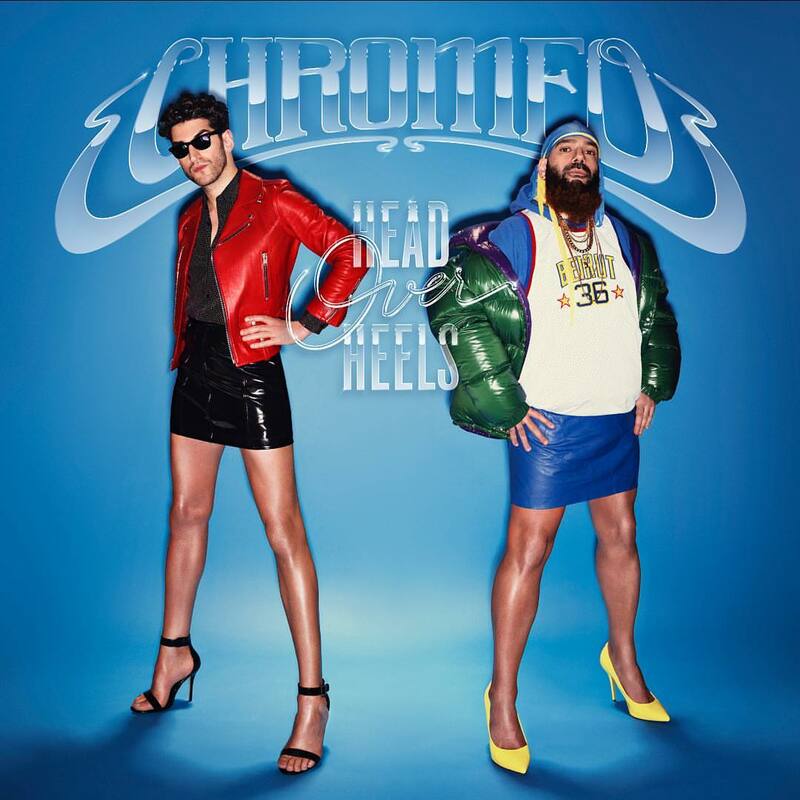 (“Lights On”), Khalid (“Young, Dumb & Broke”), Chris Brown (“Rock Your Body”), Kelela (“All the Way Down”), Britney Spears (“Clumsy”), Nick Jonas (“Levels”) and Dua Lipa (“Last Dance”). Skye’s debut album “Ultraviolet” – featuring singles “Back for More,” “Don’t Think About It” and “U Don’t Know” – is now available via iTunes, Apple Music, Amazon, Google Play, Tidal and all other digital streaming platforms. Kara Marni has released her debut mini-album online. “Love Just Ain’t Enough” is now available via iTunes, Apple Music, Amazon, Google Play, Tidal and all other digital streaming platforms. On the songwriting front, Marni has teamed up with Rachel Furner (“All or Nothing”), Mullally (“Gullible”), Sam Harper (“Selfish”), Talay Riley (“Curve”), Sebastian Kole (“Golden”) and MNEK (“Love Just Ain’t Enough”). Stream “Love Just Ain’t Enough” below. 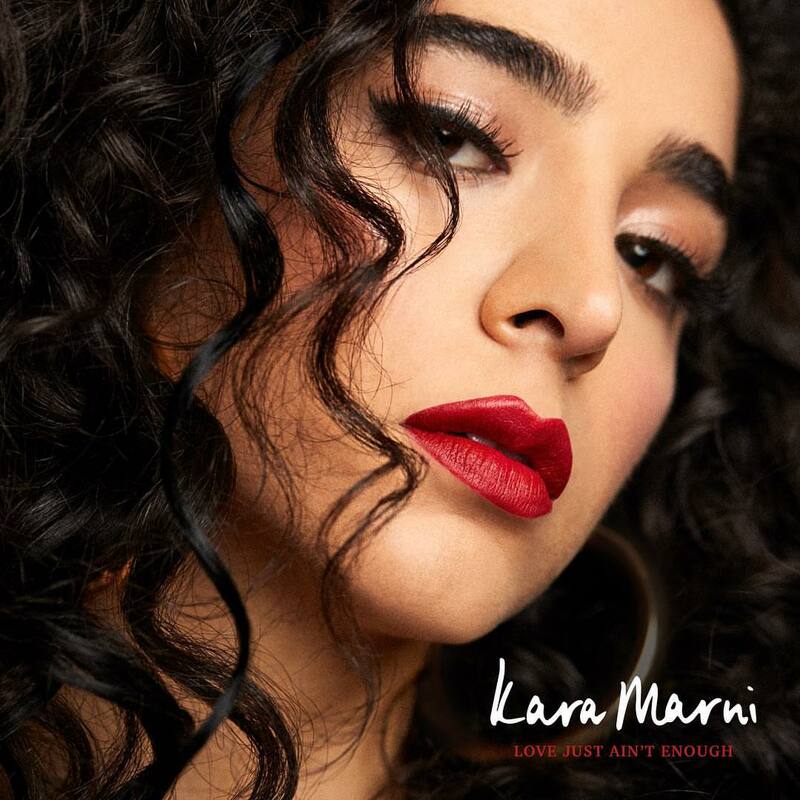 Kara Marni has unveiled the tracklisting for her upcoming debut mini-album “Love Just Ain’t Enough,” which will arrive on May 10 via iTunes, Apple Music, Amazon, Google Play, Tidal and all other digital streaming platforms. Among the musicians backing Marni on the project are The Invisible Men (Anne-Marie, Bebe Rexha), MNEK (Beyonce, Christina Aguilera), Talay Riley (Nick Jonas, Ellie Goulding) and Sebastian Kole (Alessia Cara, Dinah Jane). See the tracklisting for “Love Just Ain’t Enough” below. Jess Glynne has shared the music video for her new single online. The visual clip for “I’ll Be There” was posted to the British singer/songwriter’s YouTube channel on Friday (May 04, 2018). Co-written with fellow recording artist Kamille and collectively produced by Starsmith alongside Edvard Erfjord and Henrik Michelsen of The Electric; “I’ll Be There” is now available via iTunes and all other digital streaming outlets. As mentioned in earlier posts, Glynne is scheduled to release her second studio collection later this year via Warner Music Group / Atlantic Records UK. The highly-anticipated project reportedly boasts further productions from Ryan Tedder, Knox Brown, Carassius Gold, Toby Gad, Jonny Coffer, Grades, Steve Mac, Cass Lowe, Jax Jones, Mag, and Louis Schoorl. 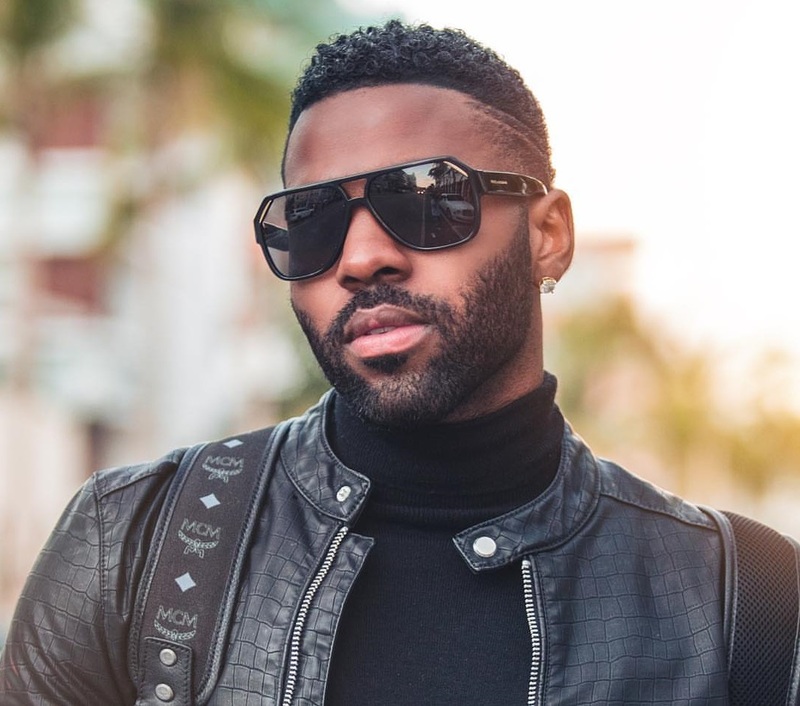 On the songwriting front, Glynne has worked with Janee “Jin Jin” Bennett, Talay Riley, Sam Romans, Carla Marie Williams, Ed Sheeran, Shungudzo Kuyimba, Jamie Scott, Frances, James Newman, Priscilla Renea, and Raye. Watch the music video for “I’ll Be There” below.